£220 Just 1 left in stock! 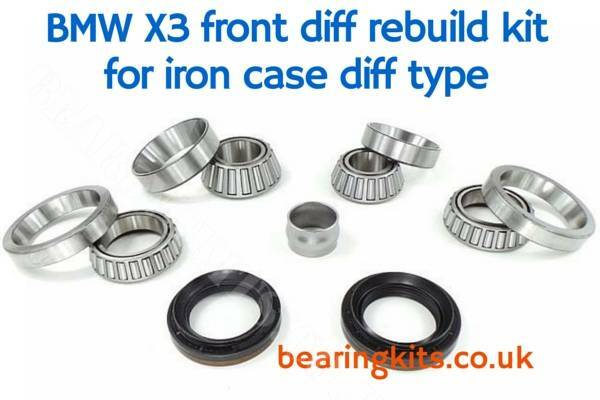 Rebuild bearing kit for the BMW E83 X3 front diff with cast iron casing. This repair set is for the E83 X3 with iron case, to check if your diff is iron put a magnet on the diff case.